Initially developed for military deployment in the field, modular and containerised data centres have become a popular solution to certain environmental and logistic challenges, whether that’s a temporary location, a short time frame, or due to a requirement for a self-sufficient facility. 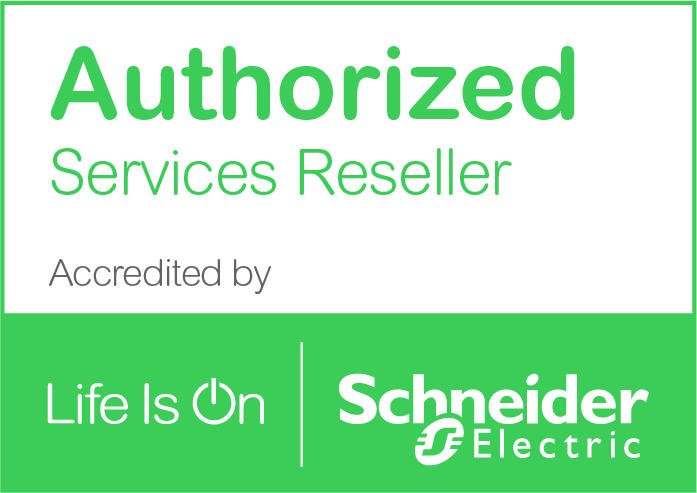 Partnered with Schneider Electric, the Datacentre UK team has specialist experience working closely with our customers to design and implement secure, self-contained infrastructures that contain all of the necessary power, cooling and security features that your IT equipment needs. 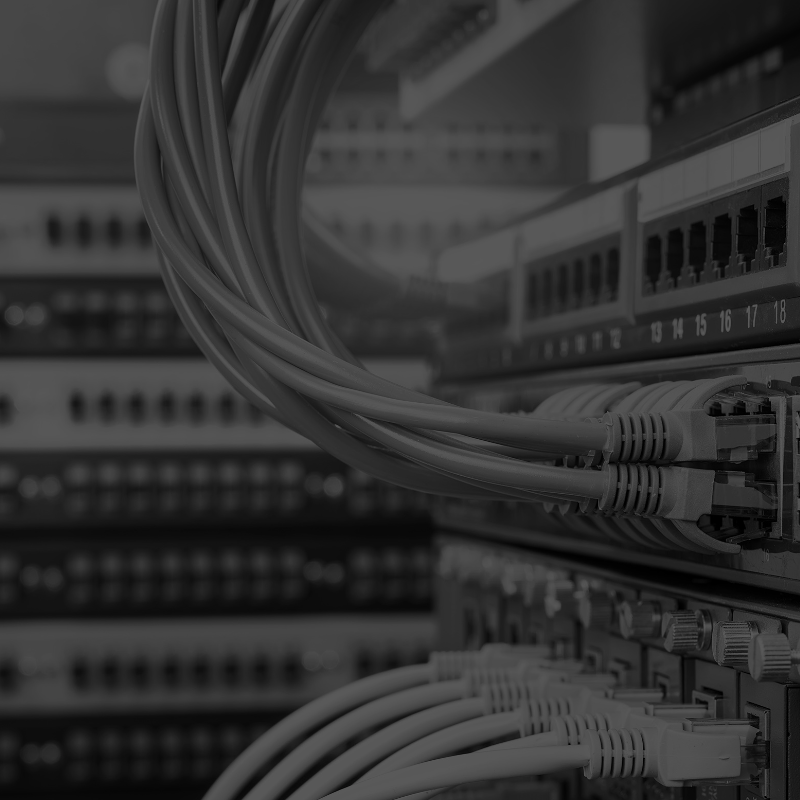 Designed to meet current IT market trends and applications, ranging from high density computing and networking through to broadcast and audio/video, our modular data centres even come with full Data Centre Infrastructure Management (DCIM) functionality. The SmartShelter is the ideal solution for those looking for a larger, more robust data centre solution. This container holds a considerable amount of infrastructure, whilst providing significant levels of protection, power and cooling. Able to be deployed in remote areas with limited construction support, the SmartShelter is designed for organisations operating in unconventional locations away from typical office buildings. Simple and compact, the SmartBunker micro data centre is quick and easy to deploy. SmartBunkers range from compact units that are able to fit into the corner of small office spaces, through to generously-sized cabinets to serve enterprise businesses. 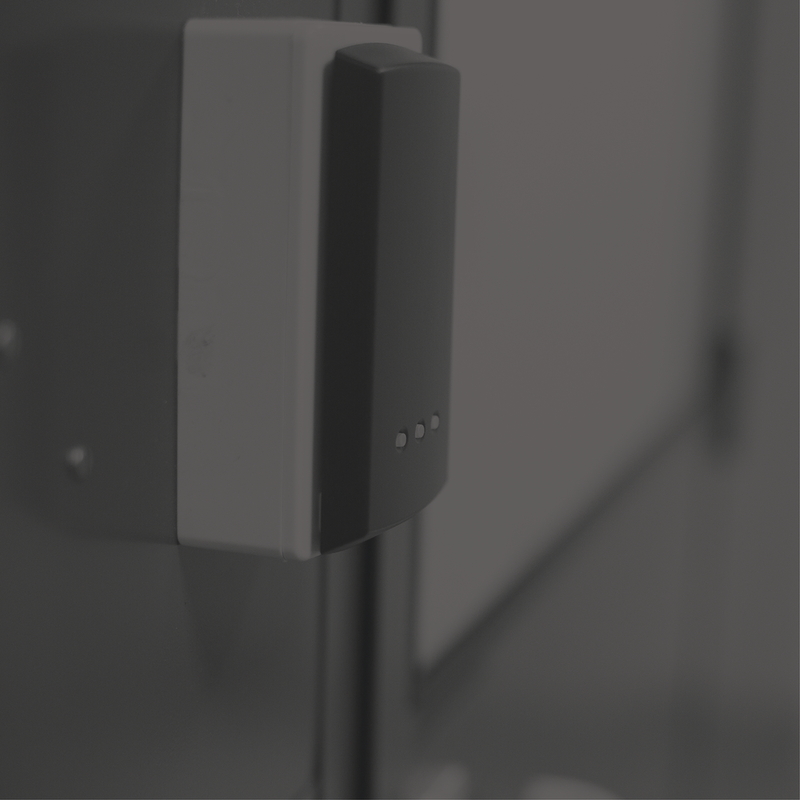 Keeping critical data secure in your workplace, the SmartBunker is insulated and can protect against any unwanted disasters, such as flooding or malicious damage. Also, this range of micro data centres comes equipped with cooling capabilities to minimise energy loss.